n/naka is reservations only and we are open for dinner Wednesday through Saturday. We accept reservations up to three months in advance. New reservation slots open up on Sundays at 10AM PST. 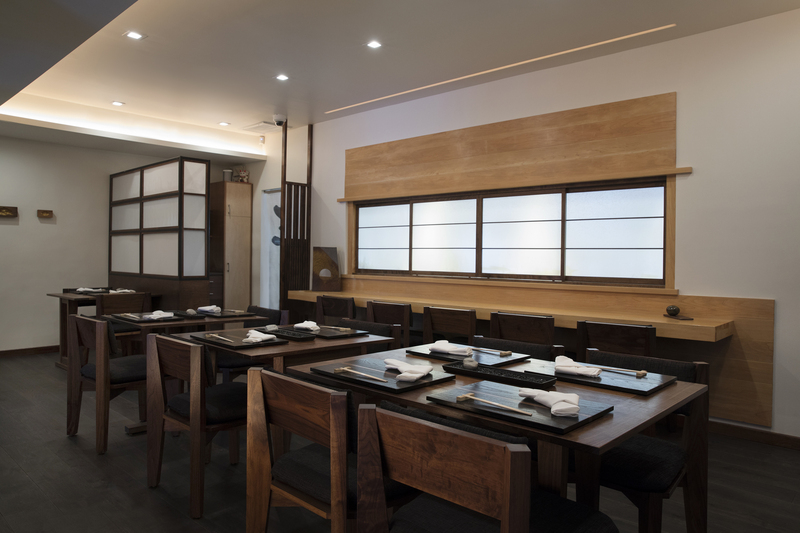 We offer two types of 13-course menus (modern kaiseki/$225 or vegetarian tasting/$200) and a variety of beverage options. Dinners are served at a relaxed pace and typically last around two and a half to three hours. Two weeks before your reservation, we will contact you for your menu selection and to confirm your credit card information. Cancellation Policy Please note that all cancellations must be made at least 7 days in advance of your reservation date. Anything outside of that time frame will be subject to a late cancellation fee of $85 per person to be charged to the credit card on file. If you do not confirm your reservation by phone, email or SMS, it will be canceled. To make a reservation (or get on a waitlist/notification list) online, please click below.